This week The Murder of Laci Peterson looks at the similarities between Laci’s murder and that of Evelyn Hernandez, who was also murdered late in her pregnancy. 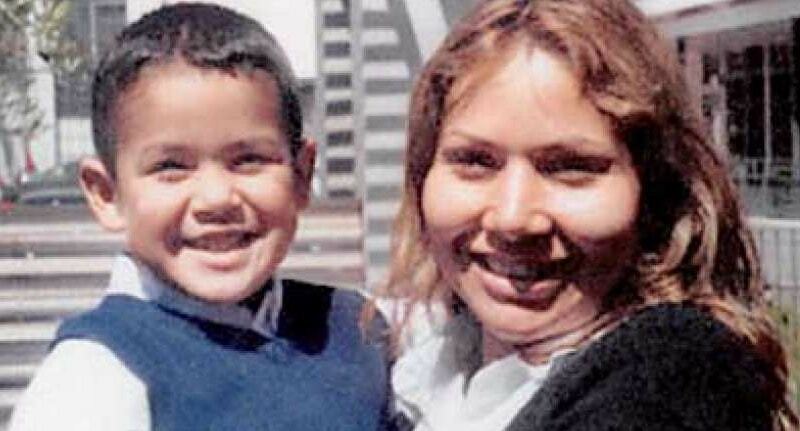 24-year-old Evelyn Hernandez disappeared on May 1 2002 along with her five-year-old son. Hernandez was only a week away from having her baby and had even packed her hospital bag. Police immediately suspected foul play but it was another three months before her body was found. Her torso washed up in San Fransisco Bay but her son’s body was nowhere to be found. Hernandez had migrated to the USA legally in search of a better life. She worked as a vocational nurse and held down other part-time jobs to make ends meet. She was reported missing by the father of her unborn chid, Herman Aguilera. She’d began dating him some time before but had only recently found out that he was already married. Police were suspicious of Aguilera, especially after her wallet was found just two blocks from where he worked. However, to this day there have been no arrests in the case and many of her friends and those in the community thought the lack of coverage in the media in comparison with that given to Laci’s murder was a disgrace, and even a factor in the case remaining unsolved. Scott Peterson was convicted of Laci’s murder and he remains on death row. 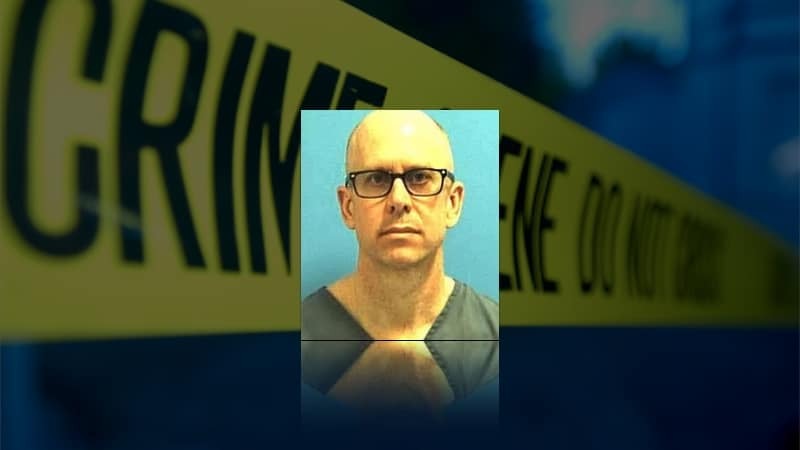 His lawyer’s interest in the Hernadez case is because he thinks there could be links between the two murders, even putting forward that it could be a cult. There is some debate amongst experts over similarities in the cases beyond the fact the women were both late in pregnancy. Some say they were both dismembered but others believe that the state of the bodies was purely down to natural decomposition. The Murder of Laci Peterson airs Tuesdays at 10:01 PM ON A&E.